A faulty electronic actuator will cause the vanes to open even at low loads or fail to open the vanes when the load is high. This will cause your vehicle to lose power and the engine light on your dashboard will light up. 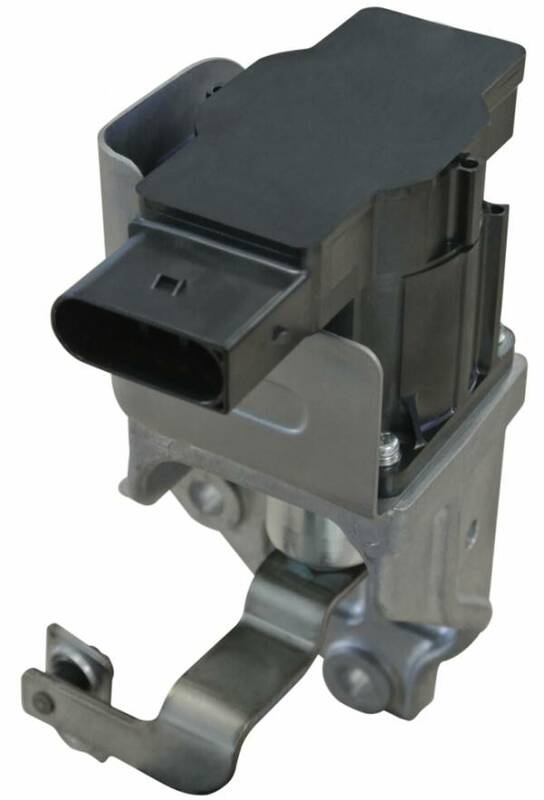 A defective turbocharger electronic actuator should be replaced at once to prevent any further damage to the turbocharger and the engine. Ecmovo actuator is always the optima alternative option. Focus only on turbo electronic actuators, dedicate to improving OE quality and achieving a longer serve life. Fix your actuator problems without replacing the whole turbo unit with high price, lower your cost up to 40%. Homegrown, no more intermediate links, favorable wholesale price from our factory direct to customers. Sacer actuator product range has covered most car makes and models, well meet your various demands. Responsive before-sale guidance and attentive after-sale service, every unit is under 2 years full warranty.